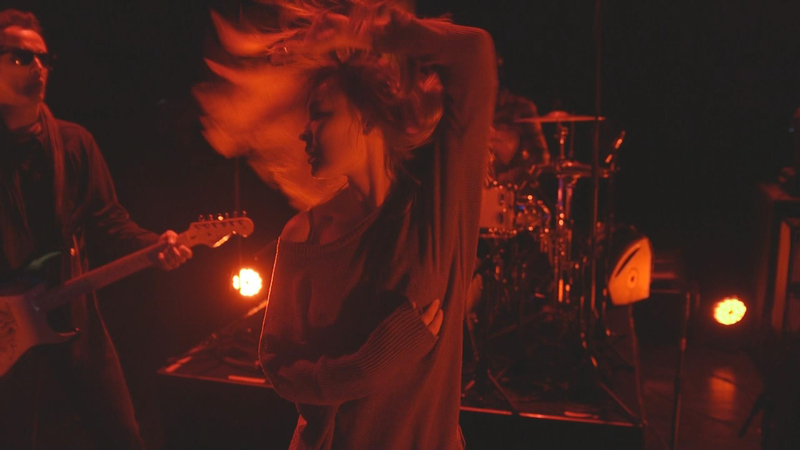 Abel Ferrara headlines a film retrospective and a series of concerts in France dedicated to songs and music from his films. Preparations with his family and friends will form the material of this self portrait, showing another side of the director of legendary films BAD LIEUTENANT, THE KING OF NEW YORK and THE ADDICTION. 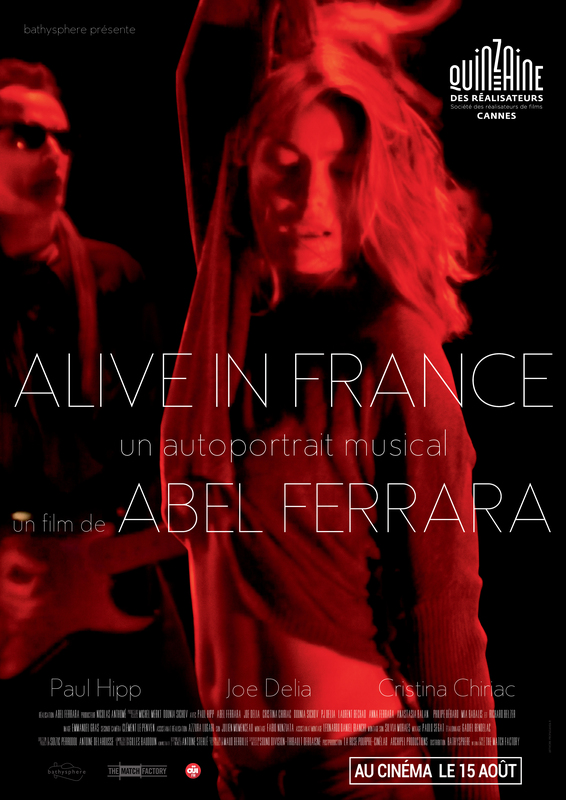 Ferrara is joined on stage by past collaborators, including composer Joe Delia, actor-singer Paul Hipp and his wife actress Cristina Chiriac, for concerts at the Metronum in Toulouse and the Salo Club in Paris in October 2016. DISTRIBUTION : Baltic states (Must Kasi), Serbia (MCF Megacom), China (Lemon Tree). FESTIVALS : Cannes Fortnight 2017, Helsinki IFF, Gijon IFF (Spain), Milano IFF, Geneva IFF, Doc Lisboa, Festival do Rio, Exground Festival, Sofia IFF, Buenos Aires International Festival of Independant Cinema (BAFICI), Jeonju International Film Festival, D'A Film Festival (Barcelona), F.A.M.E - Film and Music Experience, Festival Zones portuaires (Saint-Nazaire), Festival Ciné 32 Auch, Passion Cinéma Ajaccio, So film Summer Camp Nantes, Festival Des résistances au dialogue.